I use my planner to try to arrange my post schedule as best as possible. Sometimes deadlines move around, so I like to use washi tape to write in my posts, my deadlines, and any possible drafts that are due. I also color code so I can easily see when I have to get things done by. I also like to write in any fun holidays for social media (for all of those #national____day posts you see) along with any travel I may have. 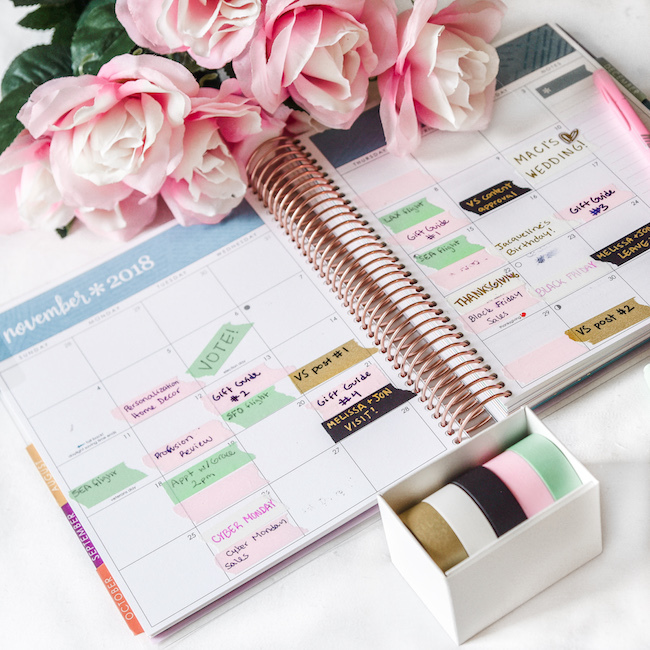 I won't go further into my planner organization as I'm sure most of you know how to use a planner and have your own personal system you enjoy using! It's never a bad thing to be ahead on your work! 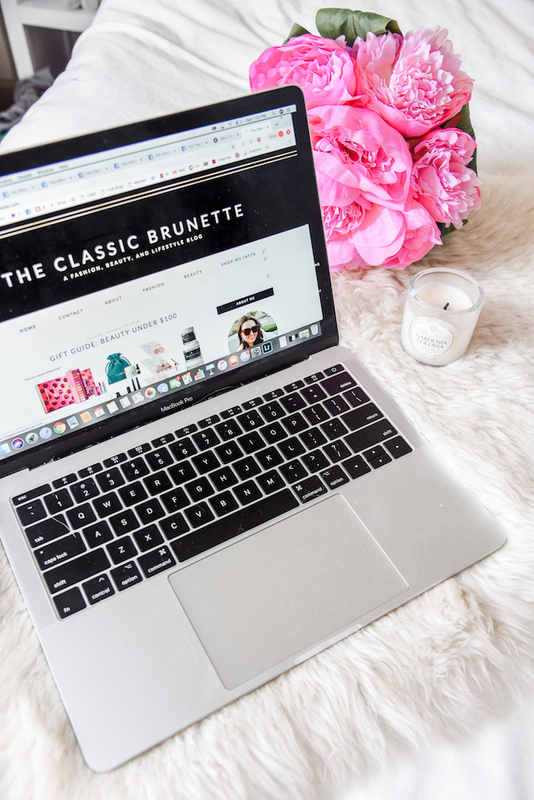 Whenever possible I like to take photos for social media and blog posts ahead of time so I have plenty of time to edit or send them in for brand approval. I want to say I do this for writing blog posts as well, however to be honest I do end up writing many of them the day before! I do my best writing under a time crunch, so this often means I spend each Sunday and Wednesday finishing up posts for the next day. It may seem silly to some to write posts with so short a deadline, but I promise this is the system that works best for me, haha! I did this during high school and college as well and many people just don't work like I do. But whether you like to write ahead of time or try to beat the clock, at least get the majority of things done in advance. I am a huge believer in lists. I can write them for DAYS. If you were to walk around my apartment you would be greeted with a handful of lists in every room. I write out daily to-do lists on my work days for my current tasks as well as future tasks that I might try to tackle that day. 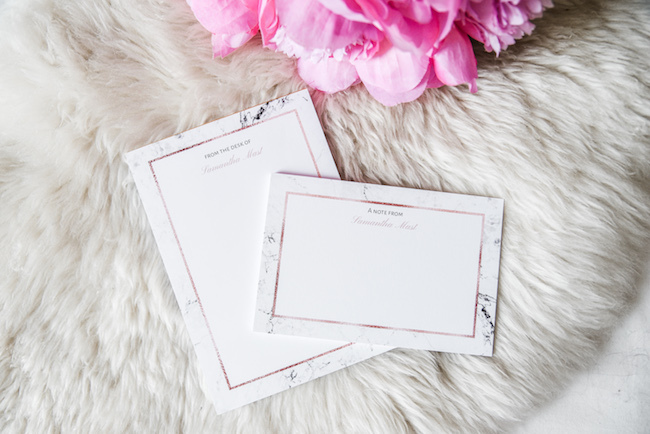 I also write a list with Instagrammers to watch, my social strategies for the day, and brands I would like to reach out to. Occasionally I'll add another list or two if I'm feeling particularly hard-working that day. What can I say, I love lists! I'm a bit particular where I write my lists down though. I hate using bits of scratch paper since I lose them, so I prefer stationary. 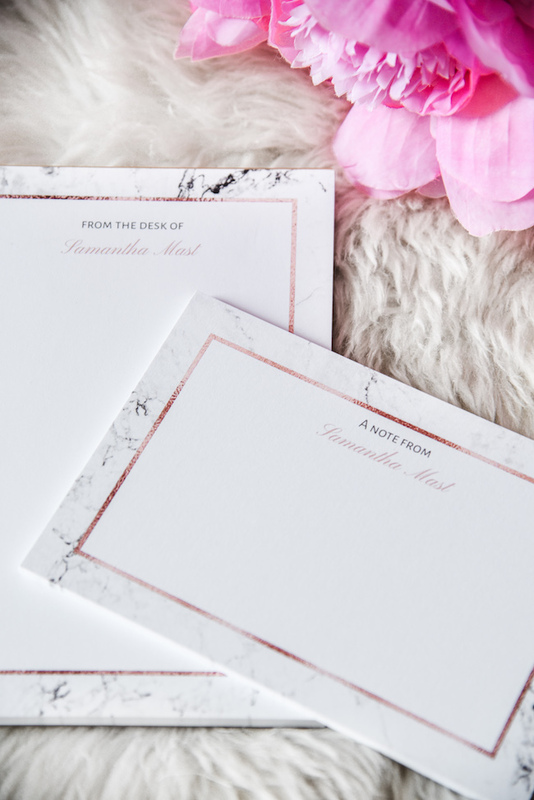 I've been using this marble personalized stationary set from Purpletrail (a Seattle-based company!) and love how 'me' it is! 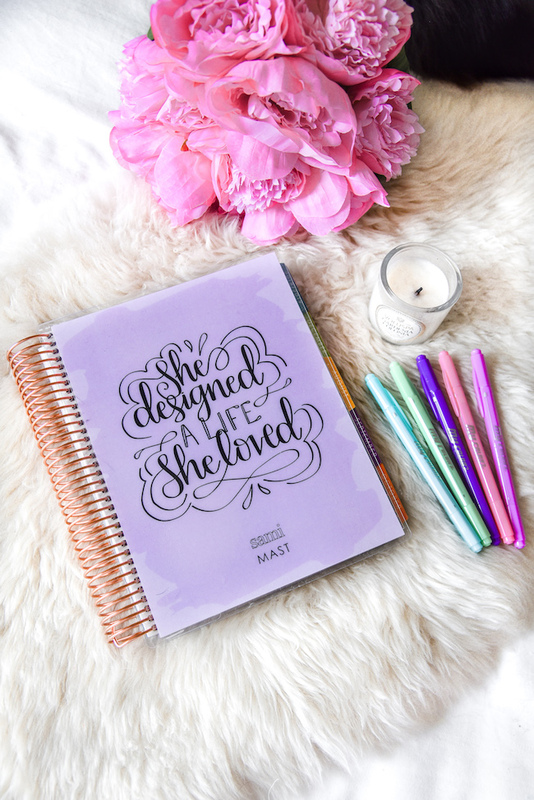 They have such a variety of designs and a ton of other paper goods to keep you organized. Whether you do this with hard copy items or digitally, it's important to make sure all the important, documents, contracts, pr contacts, deadlines, emails, etc are stored in the correct place. I like to have mine mostly stored digitally, and then backed up to an external hard drive. I also have a specific folder system in my email for various topics including deadlines, possible collaborations, things I have to respond to, and emails I have to follow up on in a certain time period. The only thing I have that is hard copy is my business card contacts. I have a nice little stack of those that I keep in my room for when I need to reach out.